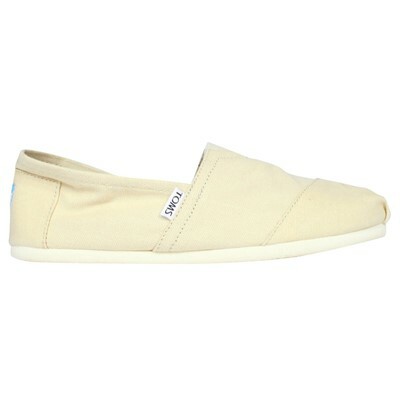 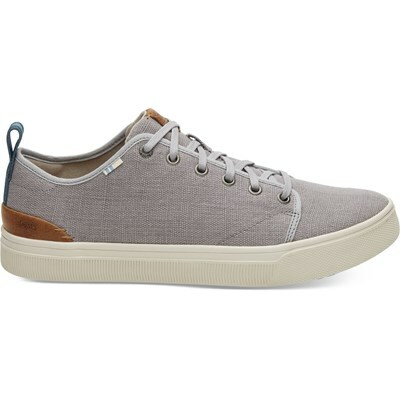 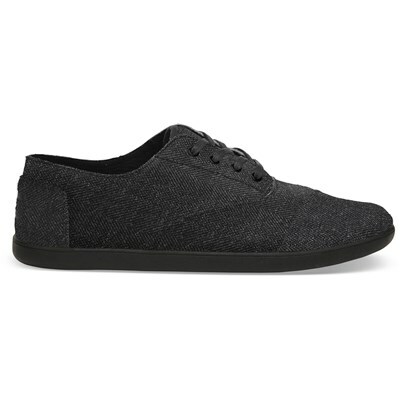 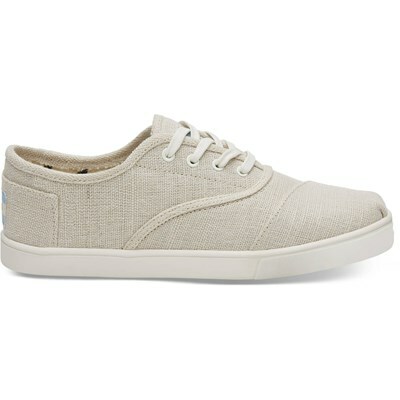 Canvas upper with TOMS toe-stitch, and elastic V for easy on and off. 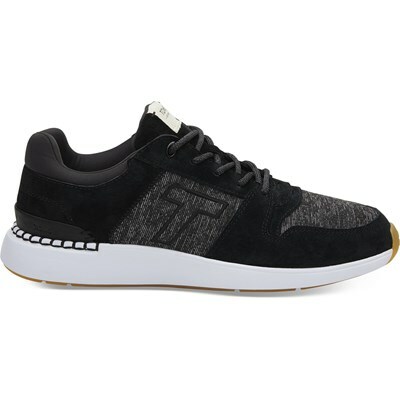 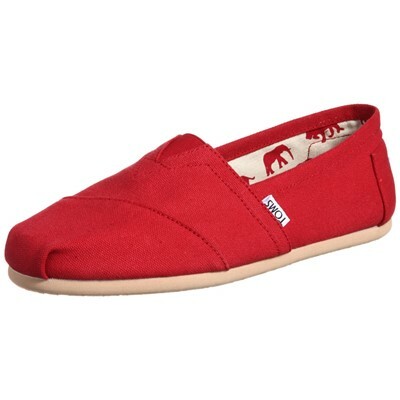 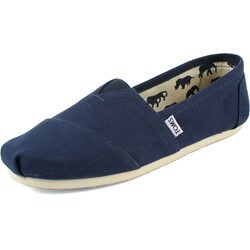 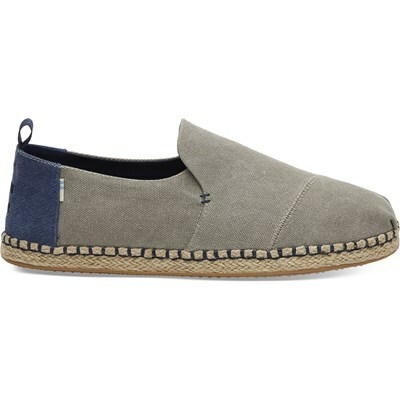 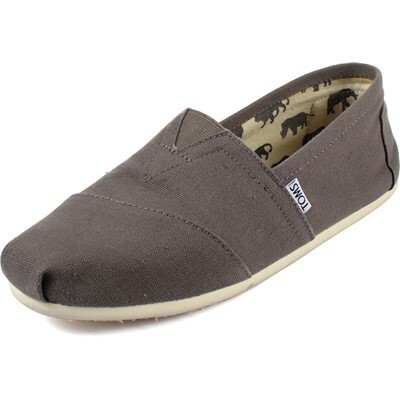 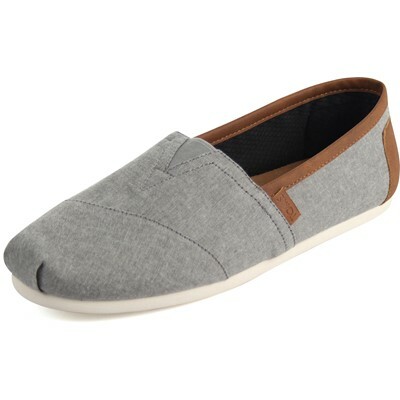 TOMS classic suede insole with cushion for comfort. 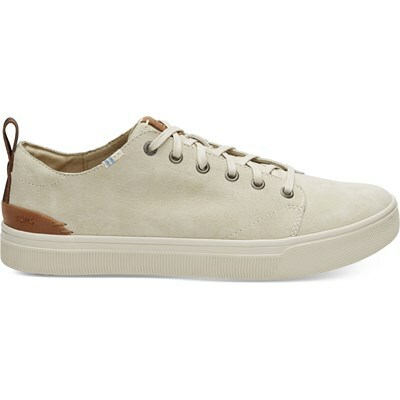 Latex arch insert for added support. 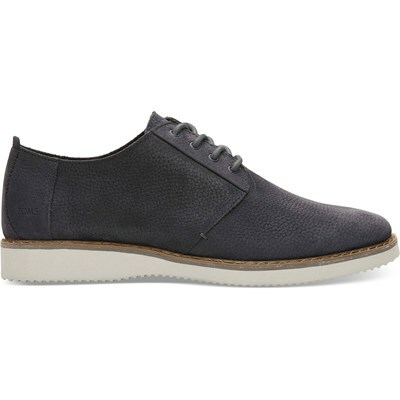 One-piece mixed-rubber outsole for resilience, flexibility and durability.